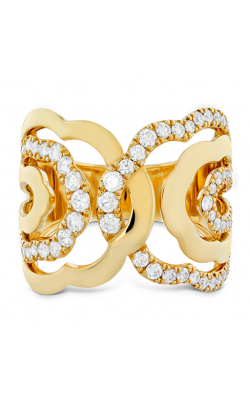 Sparkling fashion rings add a touch of sophistication to any occasion. Easily worn as everyday accessories or for elegant events, rings make perfect gifts to celebrate life milestones and personal achievements. 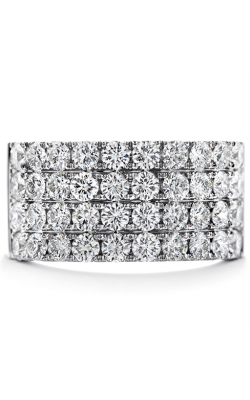 Whether you're commemorating a graduation, promotion, holiday, or anything in between, a luxury-grade ring serves as an eternal reminder of these important moments. 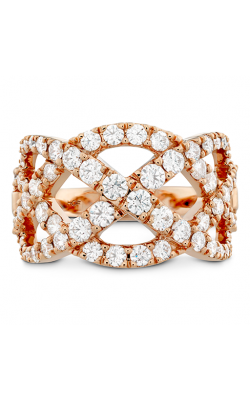 Rings are also one of the most versatile accessories available thanks to their subdued refinement. 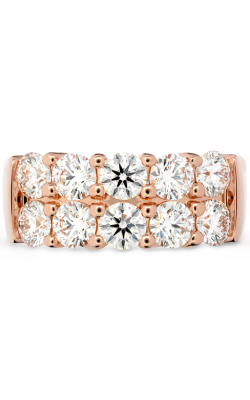 Simple or ornate, alone or with other rings, diamonds or other stones… there are countless ways to wear fine fashion rings depending on the desired effect. 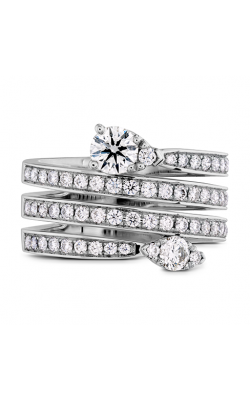 For striking drama, Tacori fashion rings' vivid stones stand out from the crowd. Onyx, quartz, prasiolite and other stones exist in a wide range of dazzling colors, from deep chocolate browns to the softest pinks. The Island Rains collection includes different hues of blue gemstones that bring to mind tropical seas, skies and waterfalls. 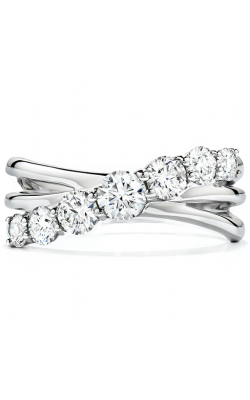 Choose from several dainty one-stone settings, or opt for the most eye-catching designs with up to four different stones. The regal Champagne Sunset collection offers an alternative to colored stones with intricate milgrain designs laced with diamonds. 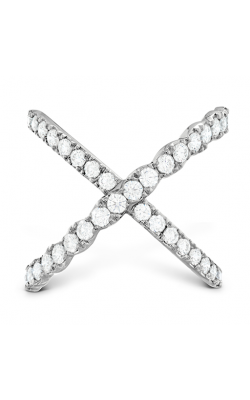 As with all Tacori jewelry, these fashion rings are completely conflict-free. 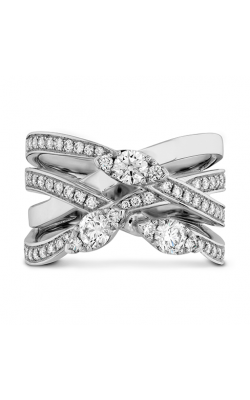 Diamond enthusiasts will fall in love with the highly detailed rings from the Simon G collection. 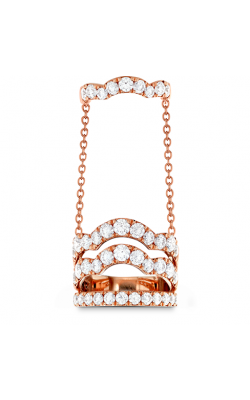 Simon G carefully constructs every piece to ensure luxury quality and aesthetic perfection. All diamonds are hand set, and seasoned artisans examine each setting under a microscope to ensure that the craftsmanship reflects the original design. 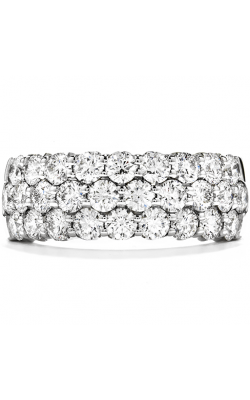 Each ring has its own distinct allure. The Modern Enchantment collection shines with whimsical fairy-tale beauty, while the Nocturnal Sophistical collection exudes glamor with thick rows of pristine diamonds. Regardless of which style you prefer, all Simon G fashion rings are crafted according to the very highest jewelry standards. 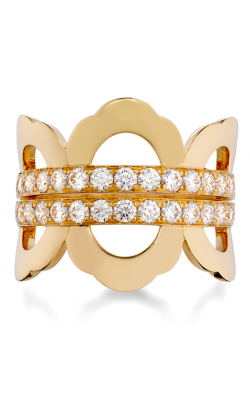 Why Shop for Fashion Rings at Golden Tree Jewellers? Golden Tree Jewellers offers a collection of fashion rings and other fine jewelry to commemorate life's most important moments. 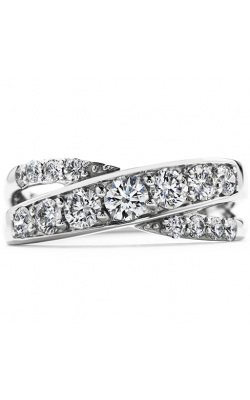 Located in Langley, British Columbia, Golden Tree Jewellers has served customers from Vancouver, Surrey, Burnaby, and the surrounding area since 1980. This family-owned business has built a strong reputation for outstanding customer service; the local community recognized Golden Tree Jewellers with the "Best Jewellery Store" award 16 years in a row. In addition to this personal commitment to customer service, Golden Tree Jewellers sponsors local high school graduation scholarships and presents a timepiece to the valedictorian of each graduating class, establishing enduring relationships with local families. 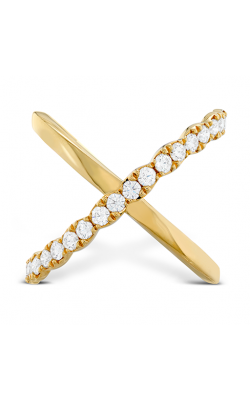 For more information about the products and services available at Golden Tree Jewellers, please visit GoldenTreeJewellers.com or call (604)-530-7221.